Noureddine Bedoui Archives - SABC News - Breaking news, special reports, world, business, sport coverage of all South African current events. Africa's news leader. 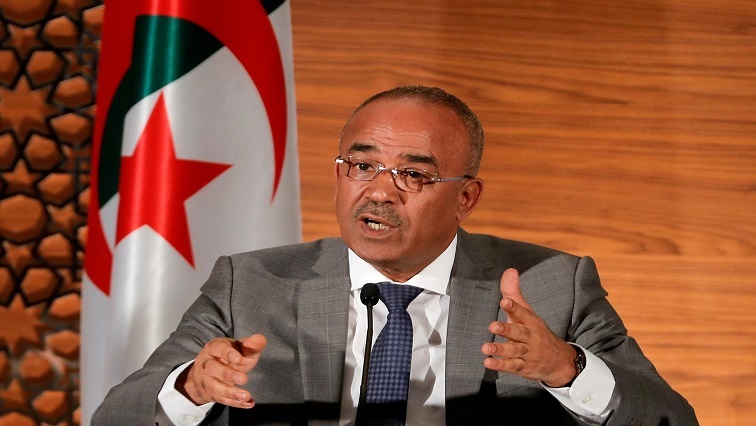 Home » Posts Tagged "Noureddine Bedoui"
President Abdelaziz Bouteflika ended 20 years in power on Tuesday after a final nudge by the military following six weeks of protests calling for democratic reforms after almost 60 years of monolithic rule. 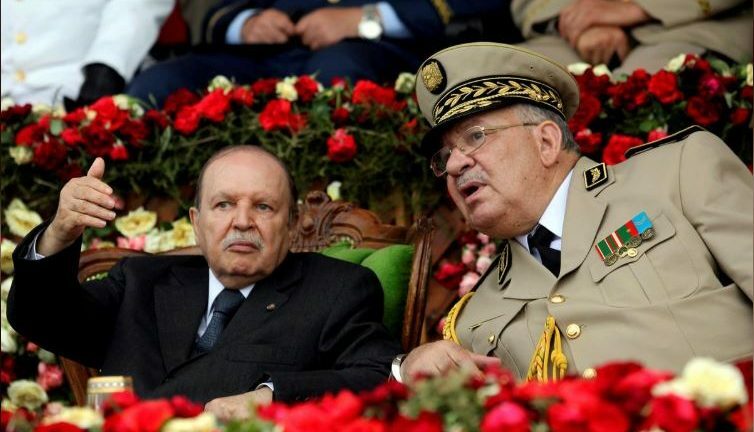 Ailing Abdelaziz Bouteflika, who has rarely being seen in public since a 2013 stroke, has come under mounting pressure to quit power since his decision to seek a fifth term sparked huge demonstrations. Algeria’s new prime minister said on Thursday he would form a temporary government of technocrats and others to work toward political change in response to weeks of street protests, and he urged the opposition to join in a dialogue.